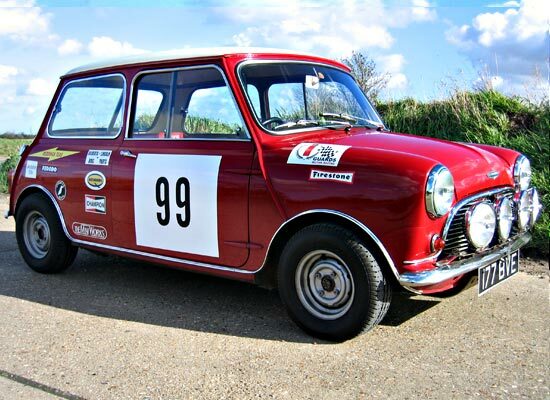 Welcome to The Mini Works. 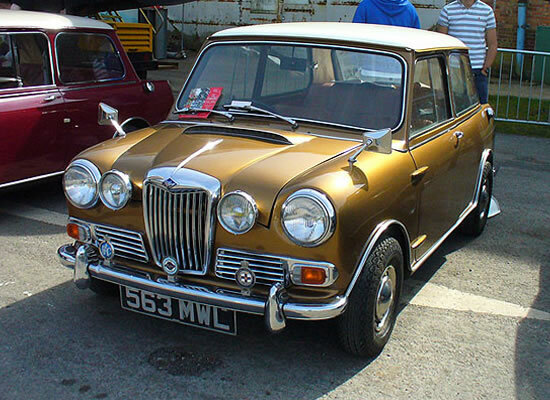 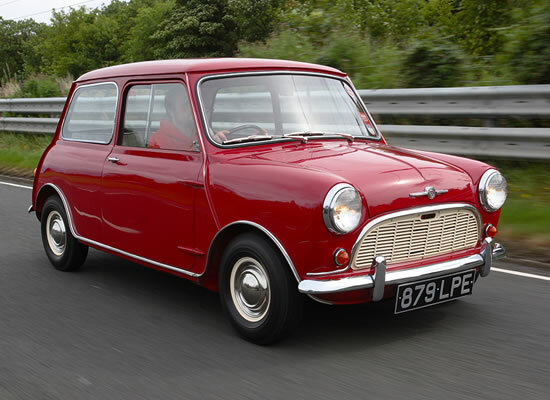 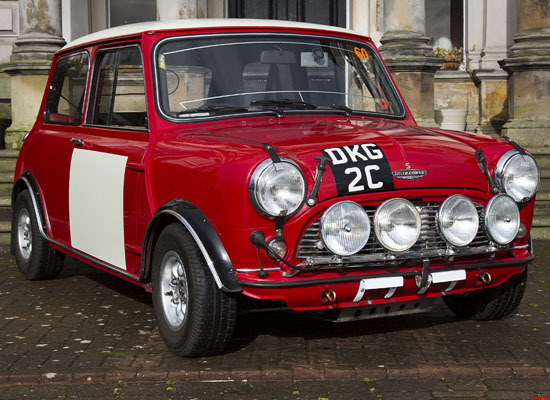 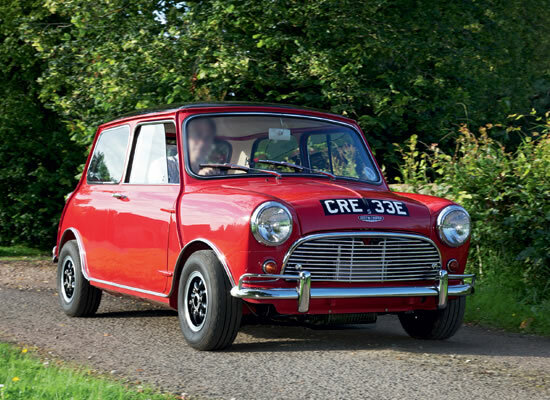 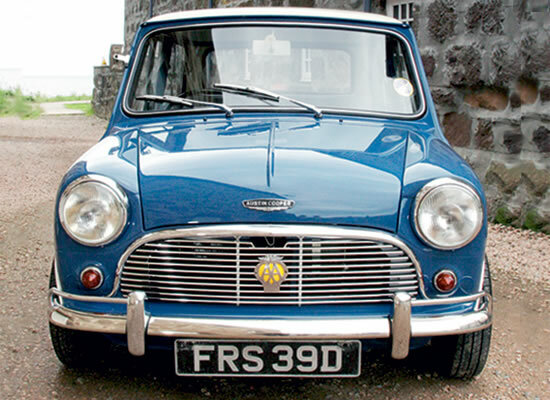 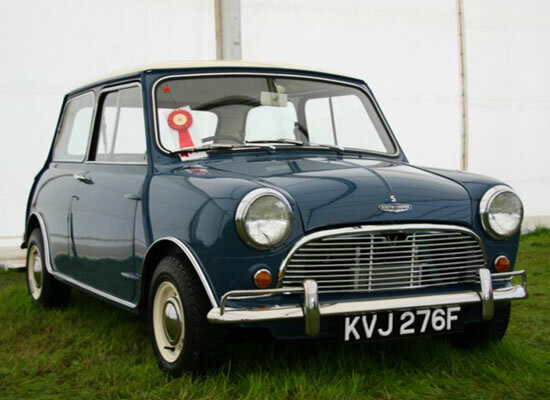 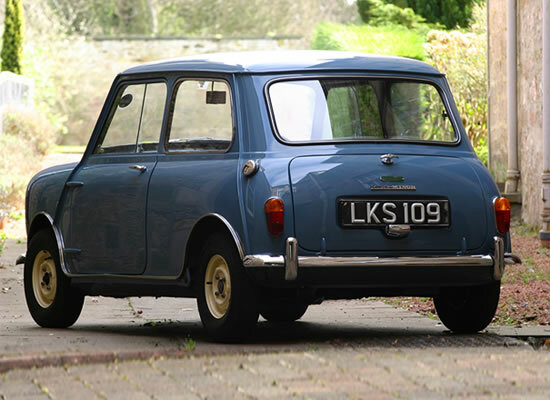 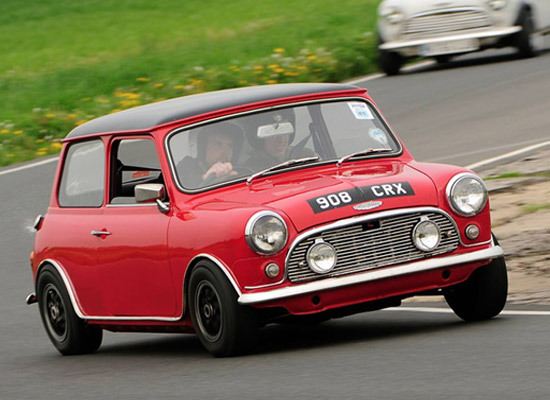 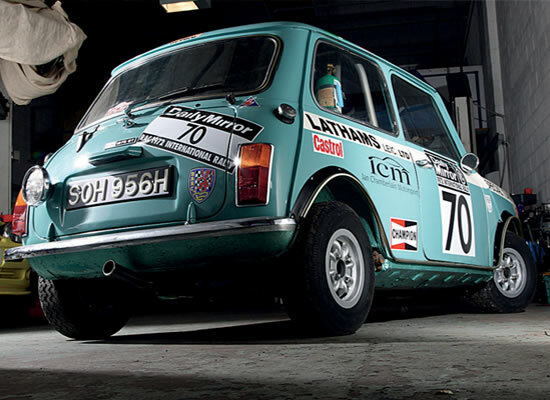 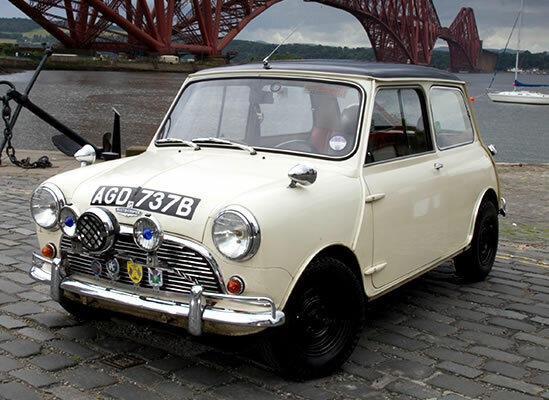 Here at the Mini Works we specialise in the repair, restoration, and general servicing of the classic and BMW Minis along with supplying parts and advice to keep you on the road. 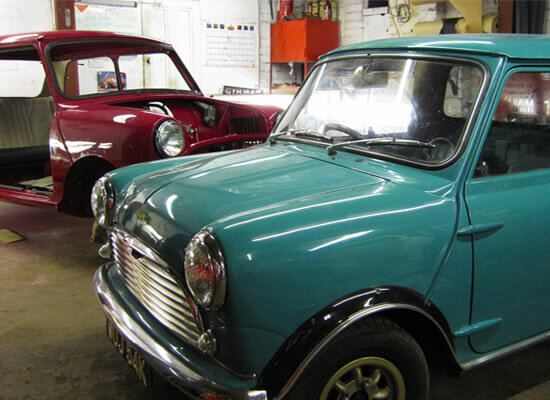 We also however work on all other makes of cars big or small, whatever your needs to the same exacting standards. 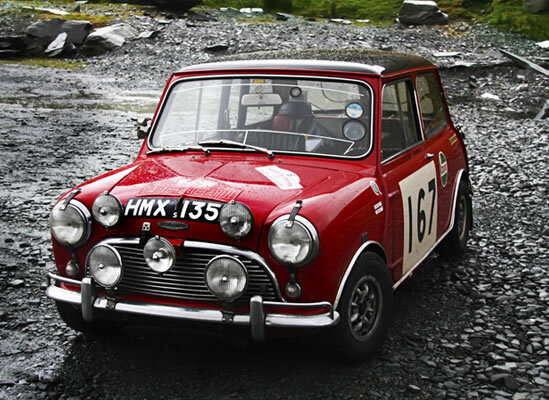 We offer a full range of services including engine and gearbox maintenance and upgrades; painting and bodywork; winter and rust-proofing, rally preparation, and minor to full restorations. 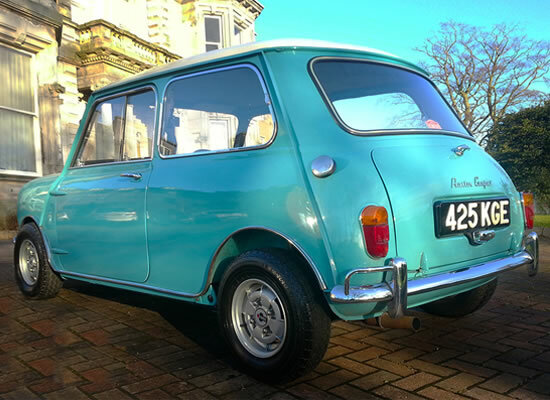 A professional and friendly approach; an in depth and detailed knowledge of the classic and BMW Mini along with the correct tools to carry out the job; and our dedication to customer care and pride in our work. 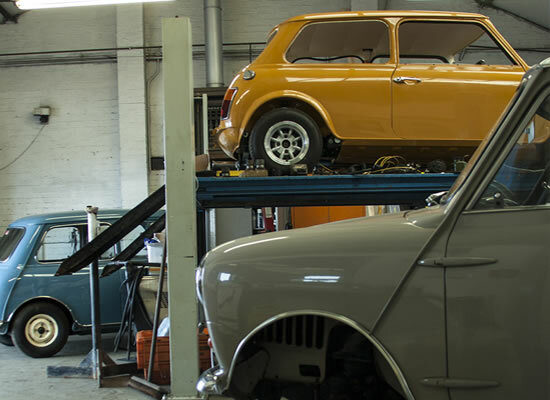 Our repairs are carried out to the highest standards. 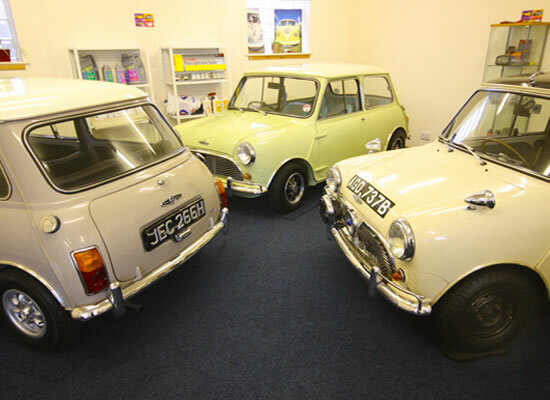 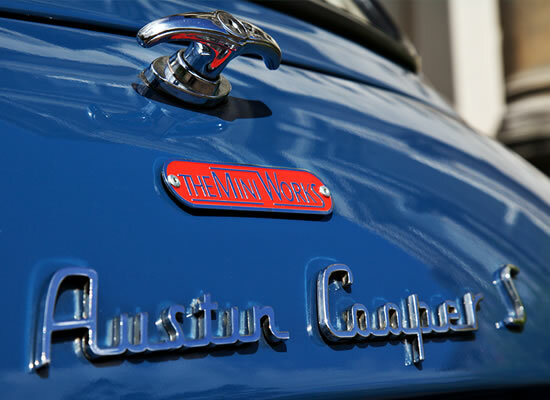 Our work speaks for itself, please look at the case studies page to see a sample of some of the cars we've restored.